You do not want to miss out on this magnificently macabre and heinously hilarious rendition of The Addams Family – A New Musical Comedy. The whole lovable family of creepy kooks is alive and well and living in their super-spooky mansion in Central Park. The Addams family, led by the elegantly gaunt and seemingly undead Morticia and her ever-devoted husband Gomez, is in turmoil, and comic chaos (including everything from an amorous giant squid to mixed-up potions to a scorching tango) ensues. • March 3: OPENING NIGHT Photo Op in the Gallerypost show with Cast!! • March 4: “After Life Party” at 10pm – The Addams Family and all their Ancestors are hosting a family gathering. Join them for a fun fête! The Addams Family features an original story, and it’s every father’s nightmare. Wednesday Addams, the ultimate princess of darkness, has grown up and fallen in love with a sweet, smart young man from a respectable family – a man her parents have never met. And if that weren’t upsetting enough, Wednesday confides in her father and begs him not to tell her mother. Now, Gomez Addams must do something he’s never done before – keep a secret from his beloved wife, Morticia. Everything will change for the whole family on the fateful night they host a dinner for Wednesday’s “normal” boyfriend and his parents. We have a blended cast of classic SAAC veterans and fresh new faces joining us this fun kooky show! Many community favorites have welcomed several new members of the SAAC theatre family in this show! This is a group of multi-talented, hard-working, loving, and creative actors who are excited to bring you a fantastic show. Haley is happy to be back on the SAAC stage. She most recently performed in 110 in the Shade, Oliver!, and Chicago. 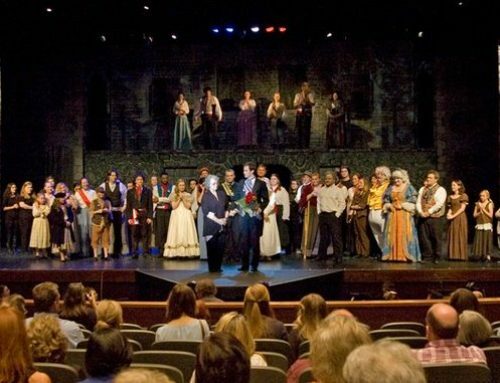 A homeschool mom of four, Haley enjoys learning with her kids, performing, and introducing young people to the works of Shakespeare. Connor is a twelve year old student at Washington Middle School. This will be his first performance in the Callaway Theater. 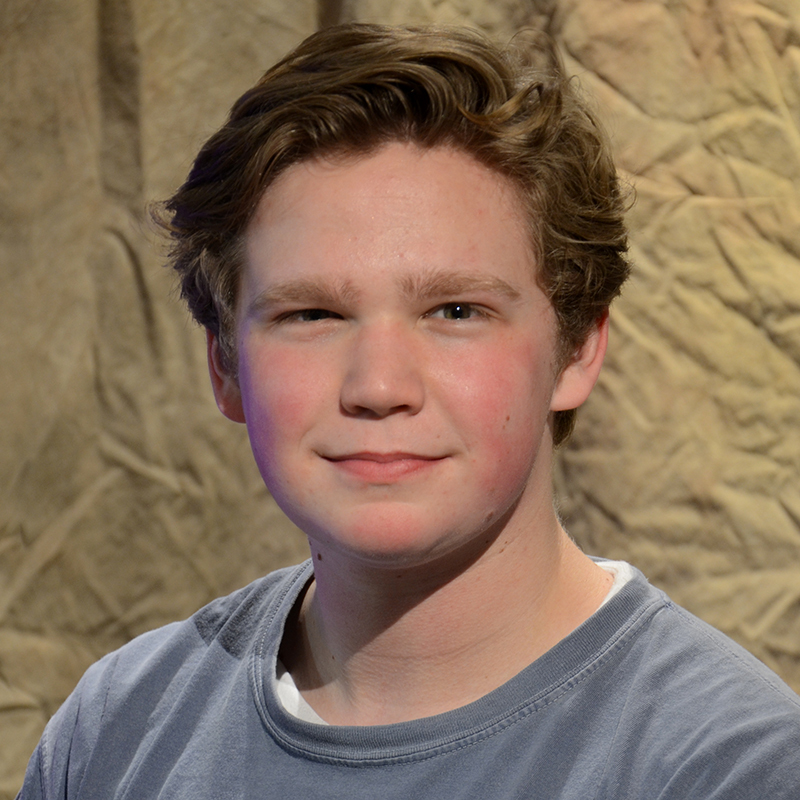 Previously, he was seen in The Lion King (Pumba) at WMS, and this spring he will be playing LeFou in the WMS production of Beauty and the Beast. Carmelo is a twelve year old student at Barton Junior High. He is excited about being in this musical. 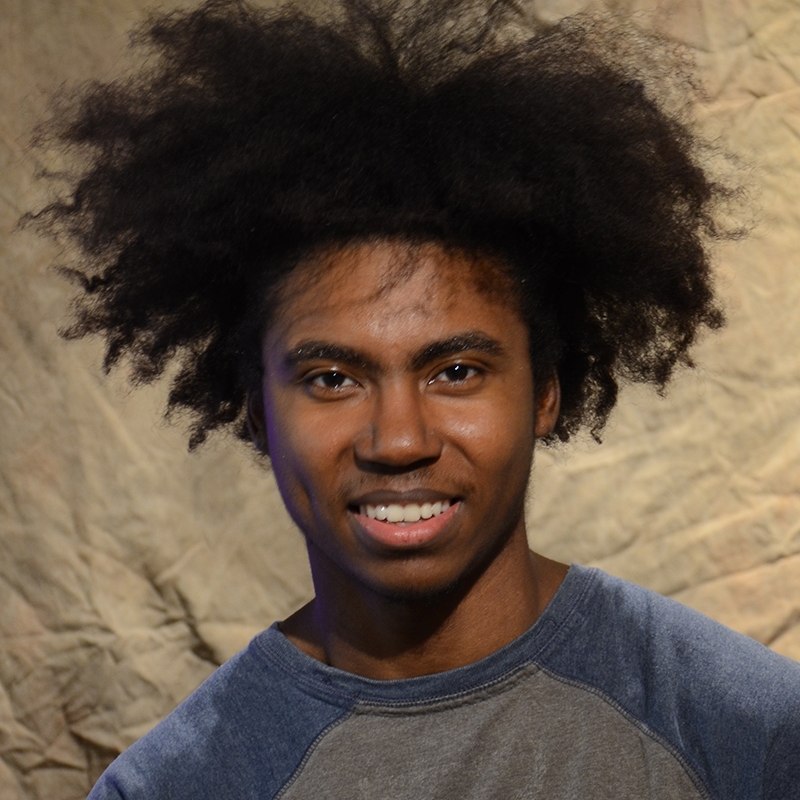 No stranger to the SAAC stage, Carmelo previously appeared in Oliver!, Les Miserables, The Wizard of Oz, and 101 Dalmatians. 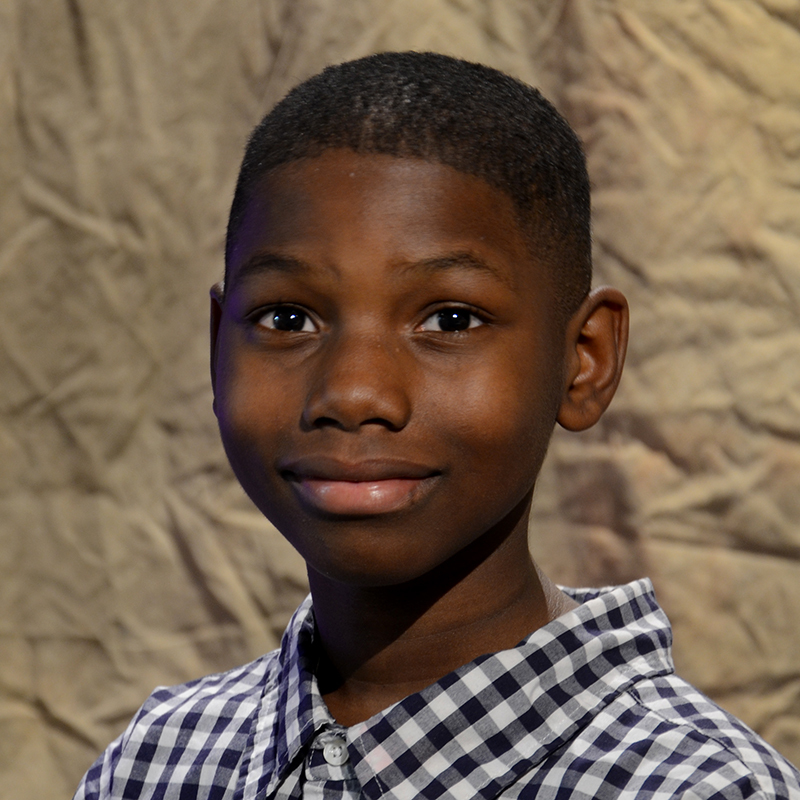 He performed in the WMS production of The Lion King.When not on the stage, he enjoys playing baseball and video games. Pam has the privilege of being married to an incredible man and mother to three wonderful daughters. She has performed in many SAAC productions, but this may be her favorite role yet. While you’ll want to take a big bite of this Grandma sandwich, Pam asks that you remain seated and calm during the show. The Grandmas hope you enjoy watching this show as much as we have enjoyed being a part of it. You may remember her as a child star, but Beth last graced the SAAC stage twenty-six years ago. She became pregnant during the run of the show (as did Pam Callaway, the other Grandma Addams), and hasn’t been on stage since then. Those cousins are 25 now, and Beth figured it was safe to get back onstage. Alexander is excited to be making his SAAC stage debut in The Addams Family. He has enjoyed performing since the tender age of 5, and he made his stage debut in a production of The Lion King, where he played the “daring” role of young Simba. Previous performances include Tarzan, The Wiz, and Jesus Christ, Superstar to name a few. Bob is no stranger to the SAAC stage. He previously performed in The Wizard of Oz, Miracle on 34th Street, and 110 in the Shade. He likes to fish in his spare time. He is a member of the First United Methodist Church, where he is active in missions, choir, and the children’s ministry. 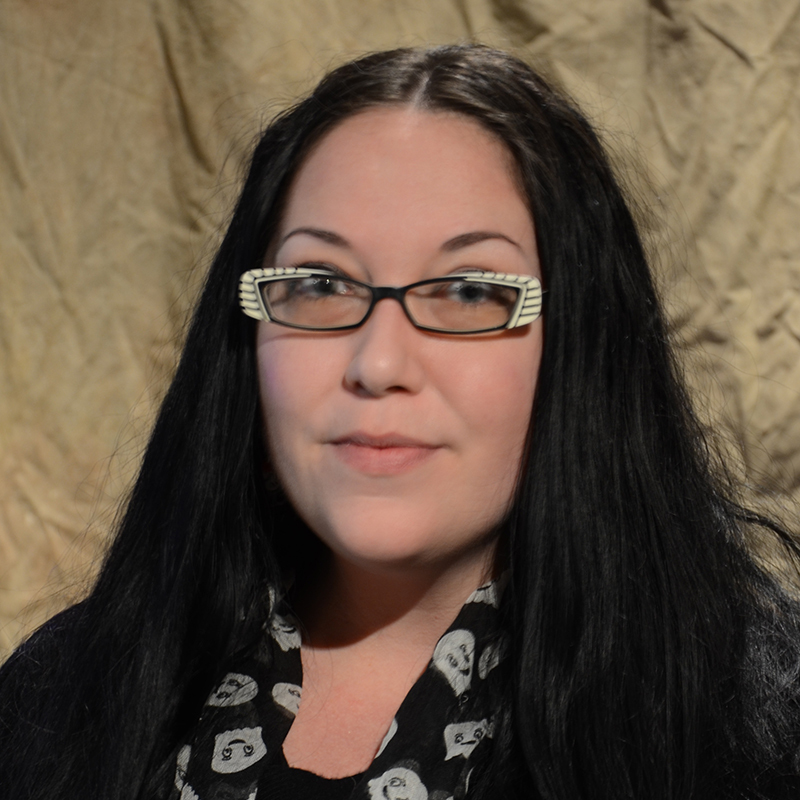 Jessica is excited to be part of The Addams Family cast! She loves theatre almost as much as she loves teaching English. 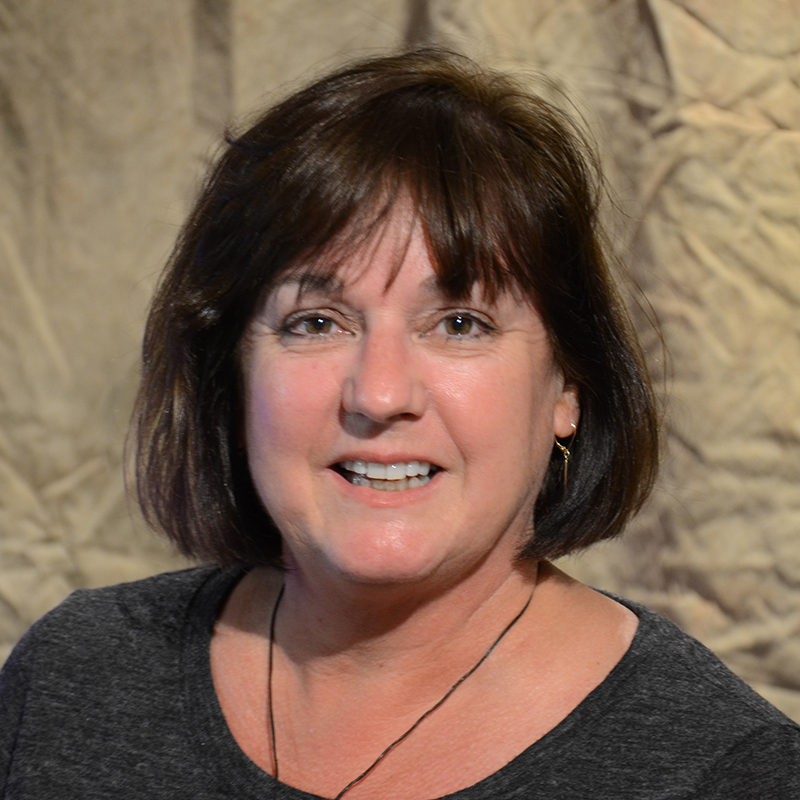 When not teaching, she can be found meticulously planning ways to enlighten and enrich the minds of her students. The Addams Family will be her third performance in the Callaway Theater. 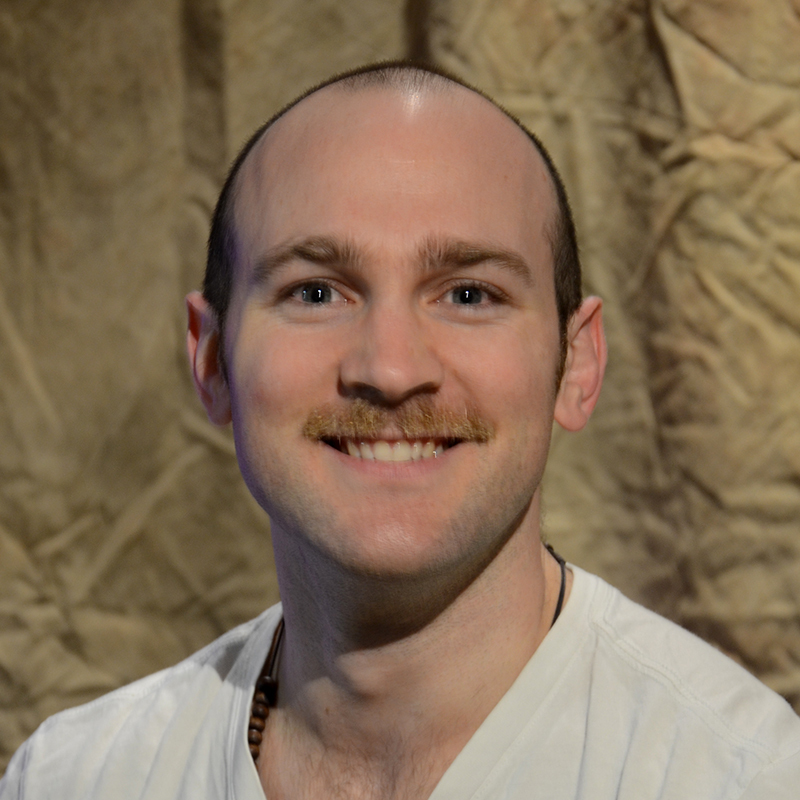 Austin is proud to be returning to the SAAC stage in The Addams Family. He loves to act, sing, dance, and do photography. 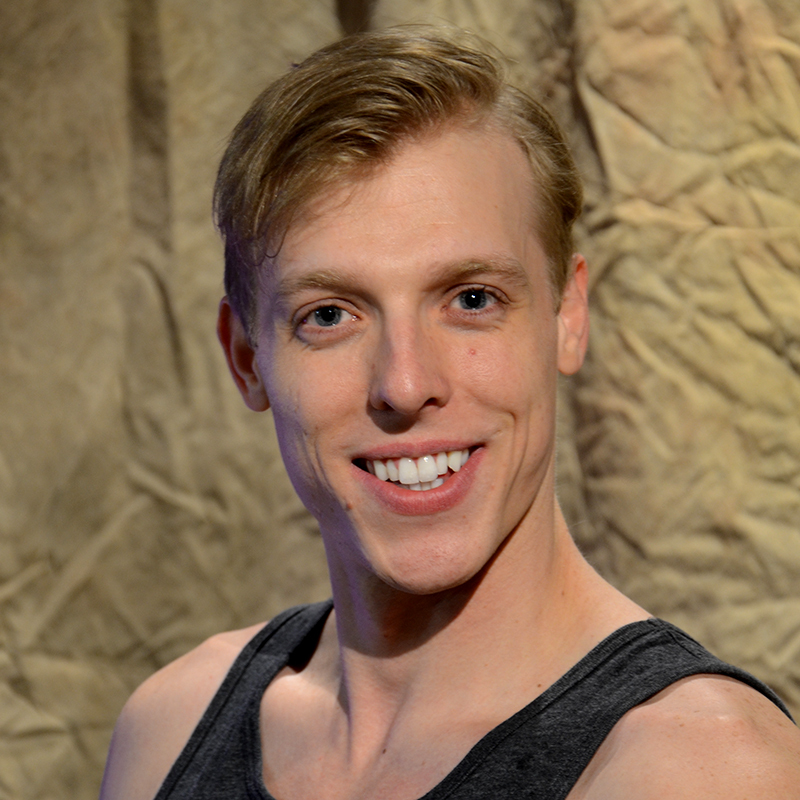 He has previously performed in South Pacific, Chigago, and White Christmas, to name a few. 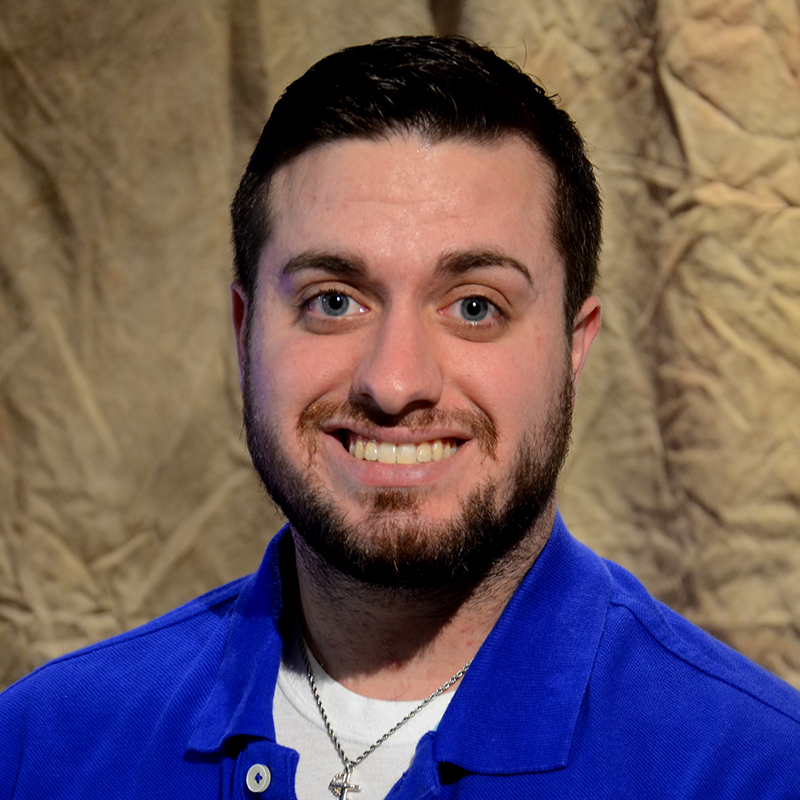 He is an alumni of Southern Arkansas University and is a Regional Director of Operations for K-12 Culinary Connection. Nathan is excited to be performing in The Addams Family. He enjoys woodworking, pottery, and reading. He has previously performed in Into the Woods, The Crucible, and Alice in Wonderland, to name a few. He is in the eleventh grade. Kristina has loved acting and singing on stage since she was a little girl. 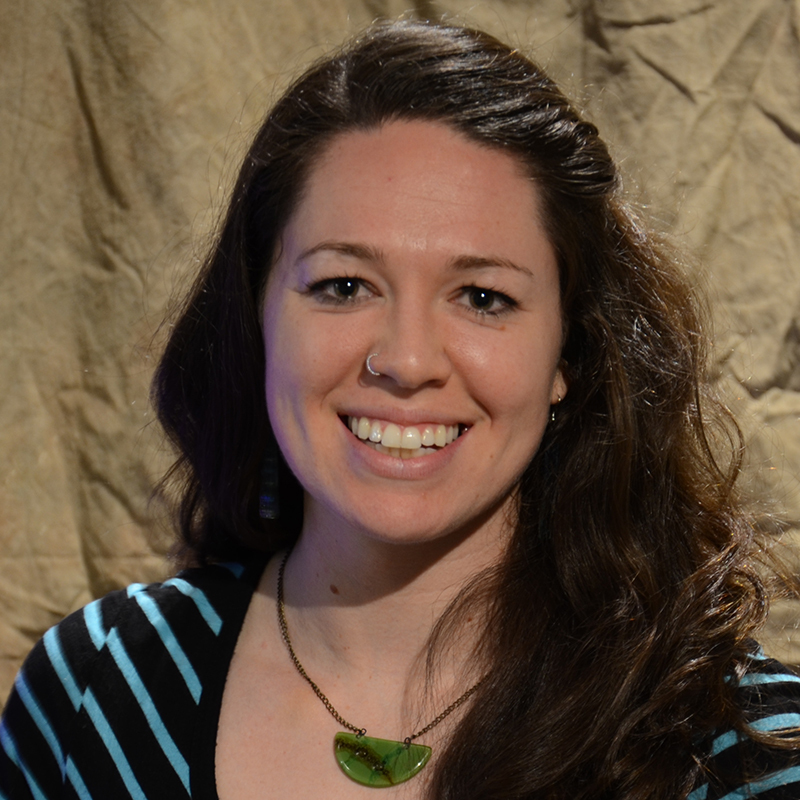 She traveled to Arkansas as a 2014 Teach for America Corps member and was placed at Washington Middle School. Her family home is in Springvale, Maine. 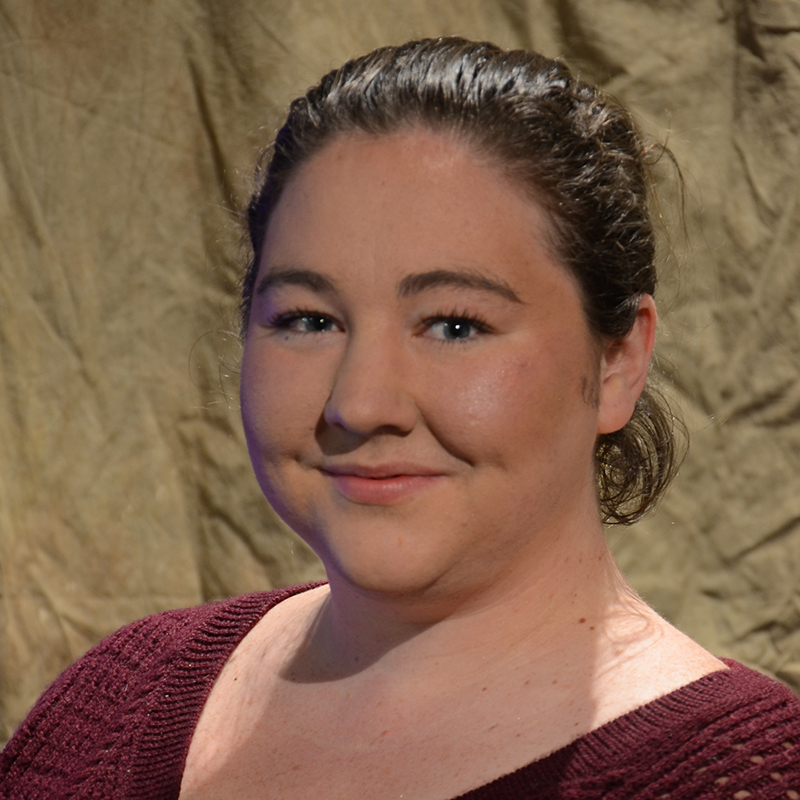 Kristina feels extremely fortunate to get the opportunity to be a part of her new south Arkansas community, which she has learned to love through SAAC’s The Addams Family, now one of her favorite musicals! A very sarcastic brunette, Kelsey, originally from Conway, came to El Dorado three years ago to teach at the high school. 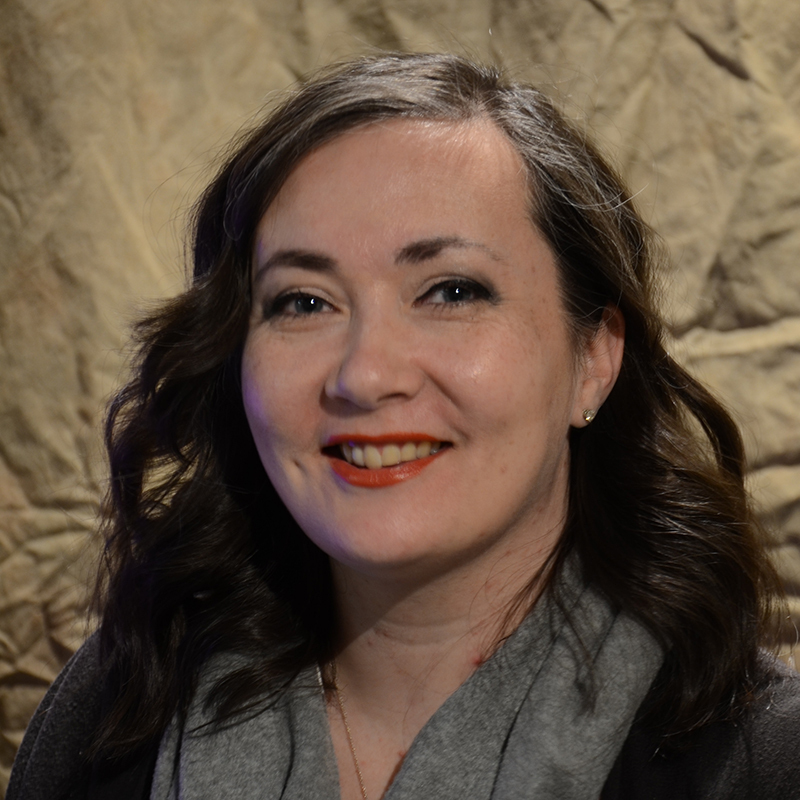 She loves all things serious and comedically dark, making The Addams Family very appealing to her, as this is her first time in community theatre. She loves sports and is currently in her second year as head coach of the EHS Wildcats volleyball team. She loves to read and loves all things Gilmore Girls and has the most wonderful cat, Paul Anka. 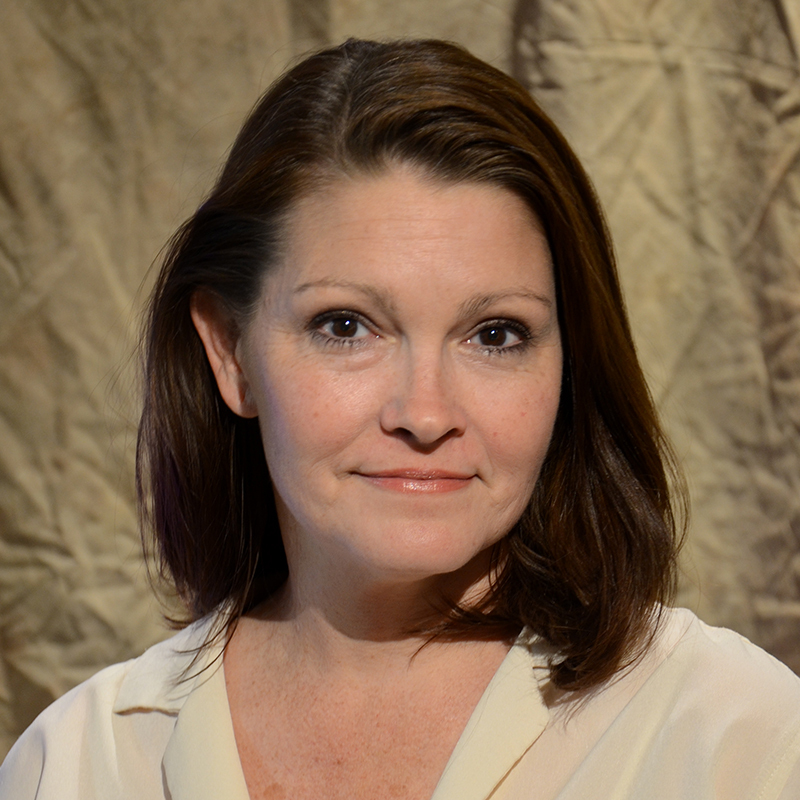 Jaime is a stay at home, homeschool mom of four kids and enjoyed theatre as an artistic outlet. 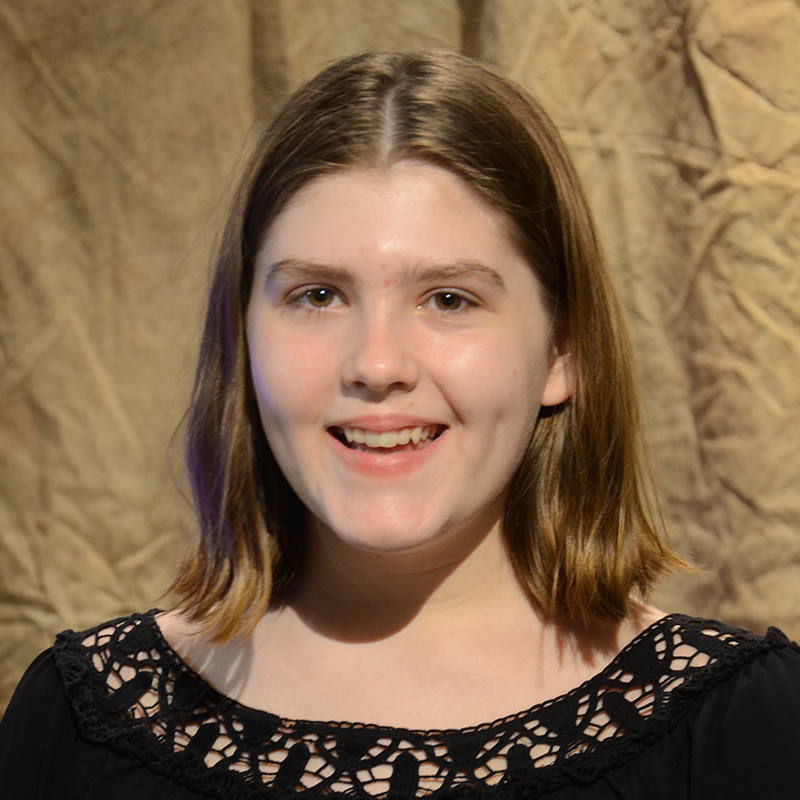 On the SAAC stage, she has been seen in 110 in the Shade and Miracle on 34th Street. At Southern Arkansas University, she played Cecily in The Odd Couple. She is looking forward to being part of the ensemble in The Addams Family. Kelly is excited to hit the SAAC stage for the first time in The Addams Family. She loves spooky stuff. . .and puppy dogs and kitty cats. She is a professional pet sitter, as well as a UCAPS supporter and volunteer. In her spare time, she enjoys hanging out with her husband, dogs, and chickens. Kennedy is junior at El Dorado High School. She has appeared in the Callaway Theater in The Wizard of Oz and Twelfth Night. Her hobbies include petting dogs and looking at pictures of cute animals. Roland is happy to be returning to the SAAC stage. A Texas native, he has performed in numerous productions, including Forever Plaid, The Boys Next Door, Cotton Patch Gospel, and Rags. 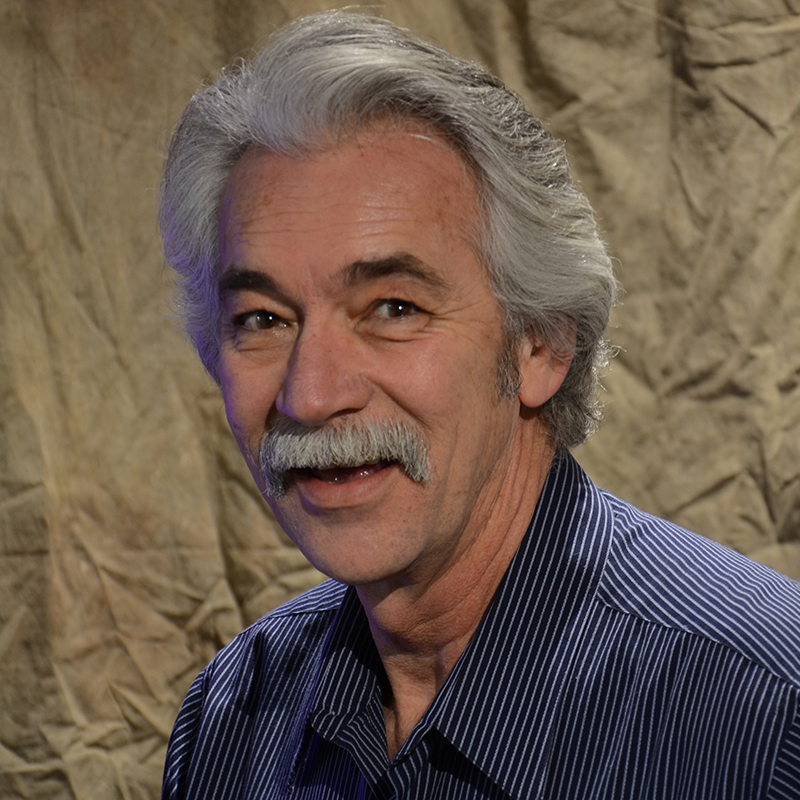 Since moving to El Dorado, he has been seen in White Christmas, HMS Pinafore, and A 1940’s Radio Christmas Carol. Most recently, he had his first film role in the upcoming and locally produced The Boo. 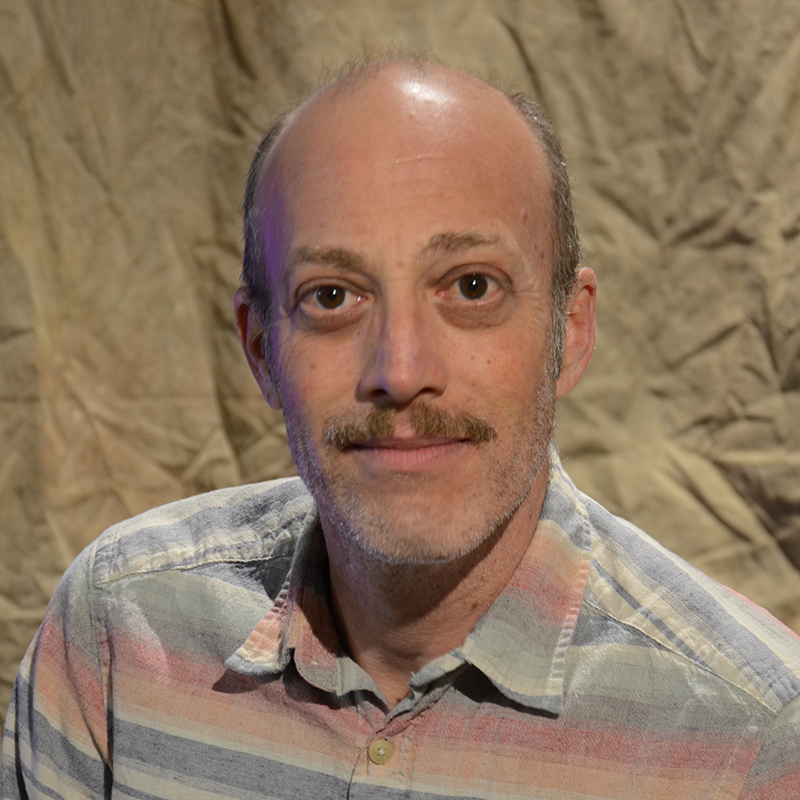 Roland enjoys spending his time off with his wife, Sherri, who shares his love of music, stage, and performing. Gary’s acting experience includes 110 in the Shade(HC), Oliver! (Bumble), Les Miserables (Thenardier), Grease (Roger), 1776 (Franklin), Godspell (Jeffery), and Caberet (Emcee) – plus many, many more roles. In addition, Gary formed the Silver Theatre Group for SAAC, and was one of the directors for The Penguin Project. Hali is so happy to be returning to the Callaway Theater. She was last seen as Lizzie Curry in 110 in the Shade. 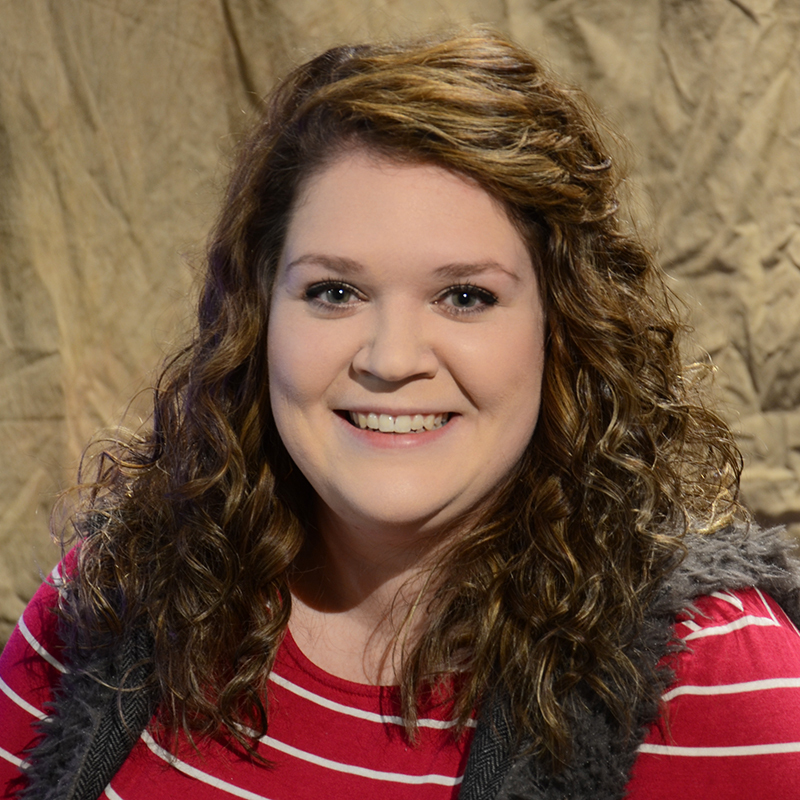 She is a senior at Southern Arkansas University majoring in Music Theatre. She has played Glinda in The Wizard of Oz, Sonia in Godspell and was in the ensemble for Beauty and the Beast and Seussical. Zach Gamet graduated from Texas Christian University with a BFA in Musical Theatre. He has been performing professionally as an actor, singer, dancer, and aerialist for 10 years. Some of his credits include: Tarzan (Father/ Dance Captain), Saturday Night Fever (Double J), Oklahoma (Will Parker), No No Nanette (Billy Early), Seussical; the Musical (Cat in the Hat), The Wizard of OZ (Tinman). 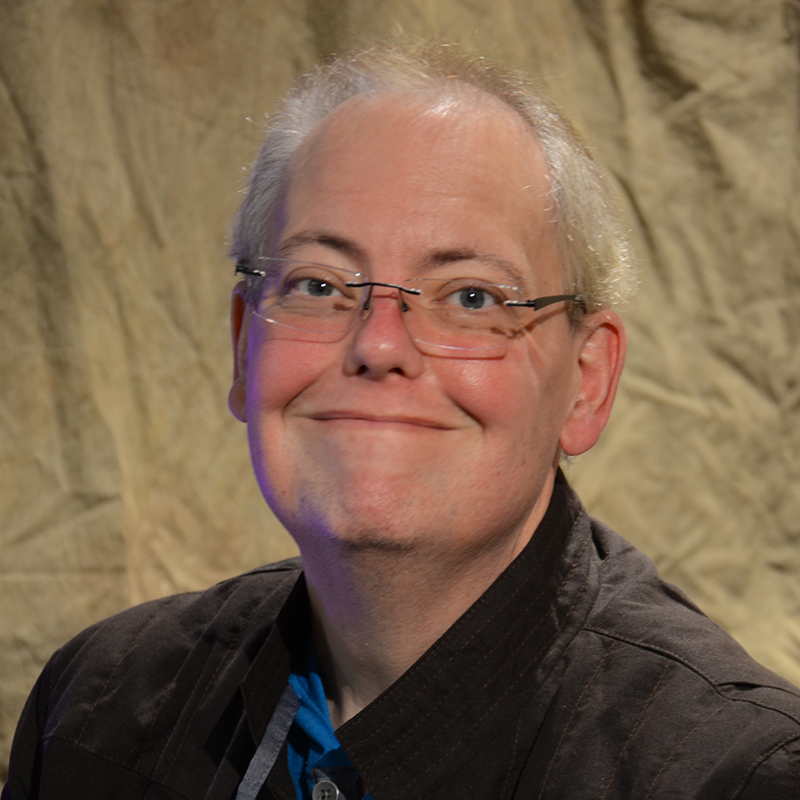 He has also worked on a multitude of projects in a variety of venues, such as: Royal Caribbean Cruise lines, Fort Worth Opera, Lyric Stage, North Central Ballet, Moonlight Broadway, Coeur d’Alene Summer Theatre, Dallas Metropolitan Ballet. 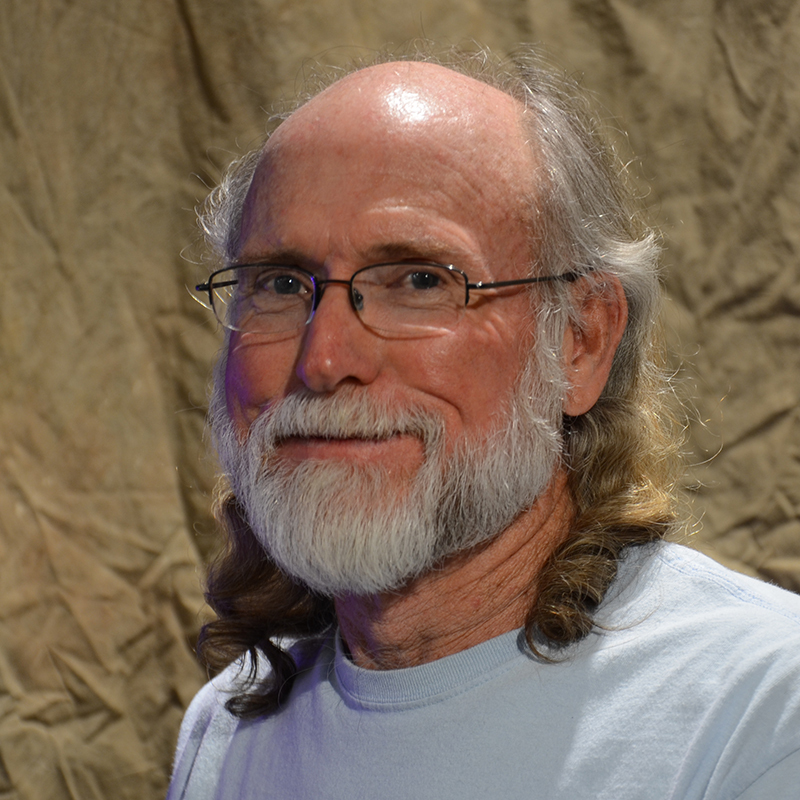 Darrin is a familiar face for those who attend performances at SAAC. Some of his favorite performances include 110 in the Shade (Noel Curry), Into the Woods (Rapunzel’s Prince), Les Miserables (Grantier), and Joseph and the Amazing Technicolor Dreamcoat (Joseph). Darrin is employed by the South Arkansas Historical Society. 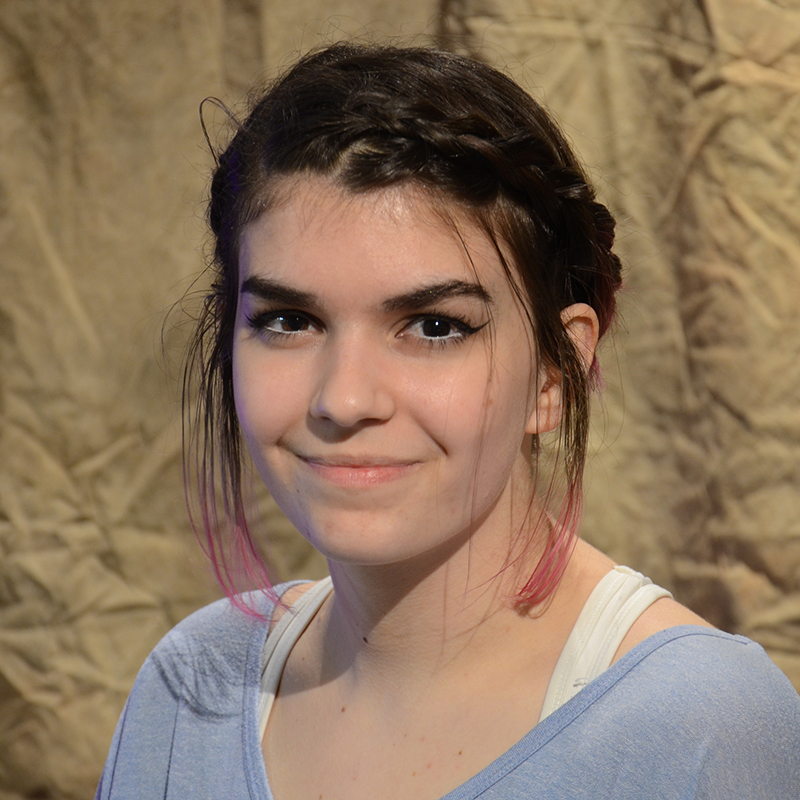 Felice is ecstatic to be part of this production of The Addams Family, her debut performance on the SAAC stage. 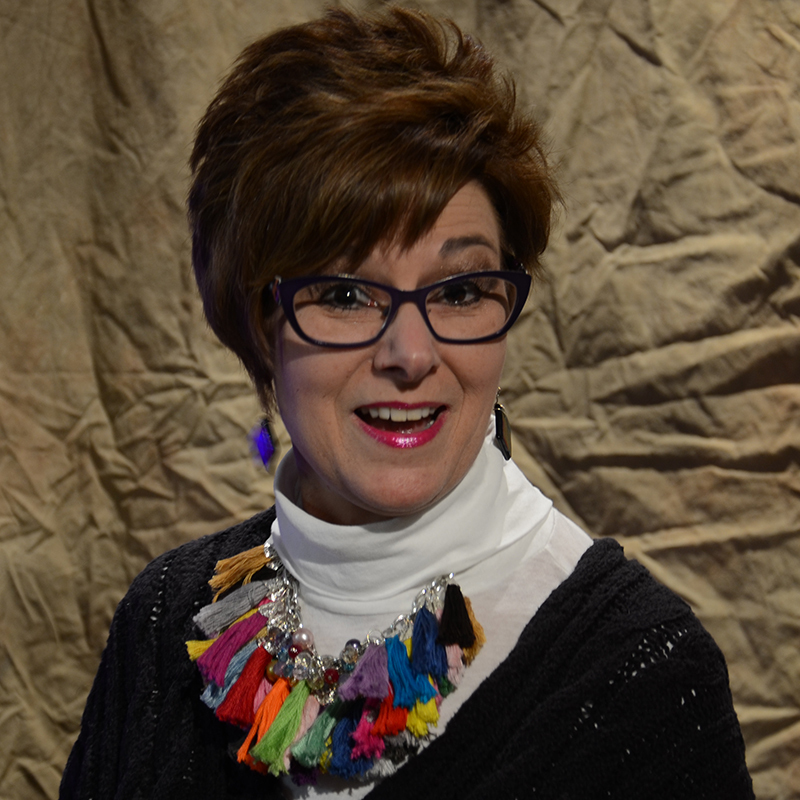 She loves to sing in choirs and has performed at Westminster Abbey and Washington National Cathedral. She also loves to cook and to travel. Felice and her husband, Zac, love to travel to see Grateful Dead shows and are expecting their first child on August 1. 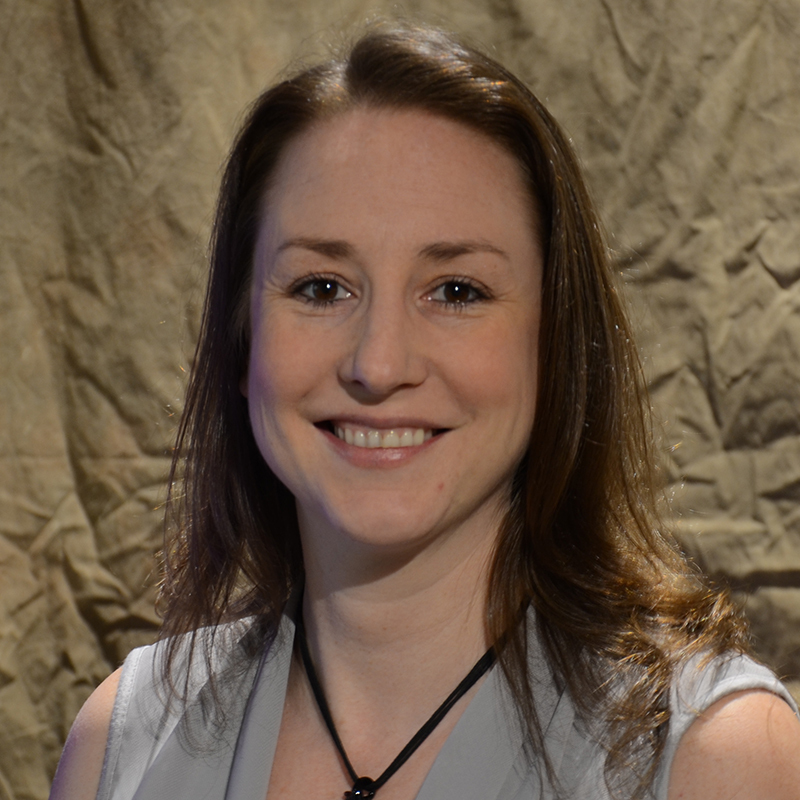 Shannon is thrilled to be working with the talent of El Dorado! She graduated from East Carolina University with a BFA in Dance Performance. 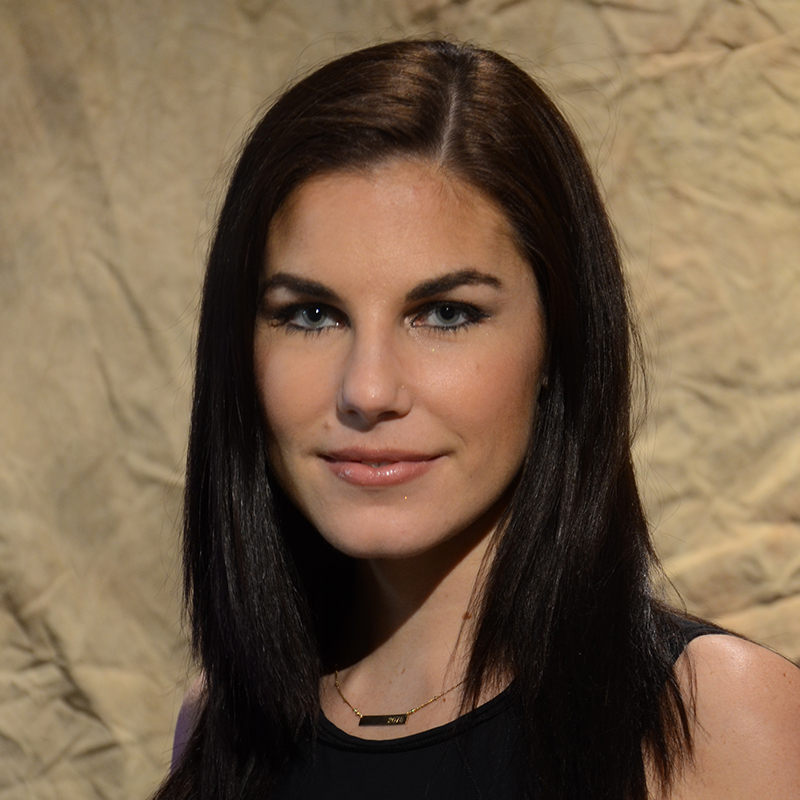 Shannon has danced for cruise lines, Six Flags, Busch Gardens Williamsburg’s “London Rocks”, and, most recently, Tarzan the Musical. She made her feature film debut in Baywatch (2017). She also loves the Cleveland Browns and playing fantasy football. Stephanie is thrilled to be in her first SAAC production in The Addams Family. This is not her first time on stage, but it is her first “true” play since a terrible rendition of Cinderella in New York in the eighth grade. Stephanie loves to read, hike, and explore new hobbies. She is a proud eleventh grade teacher at EHS and wants to shout out her students! 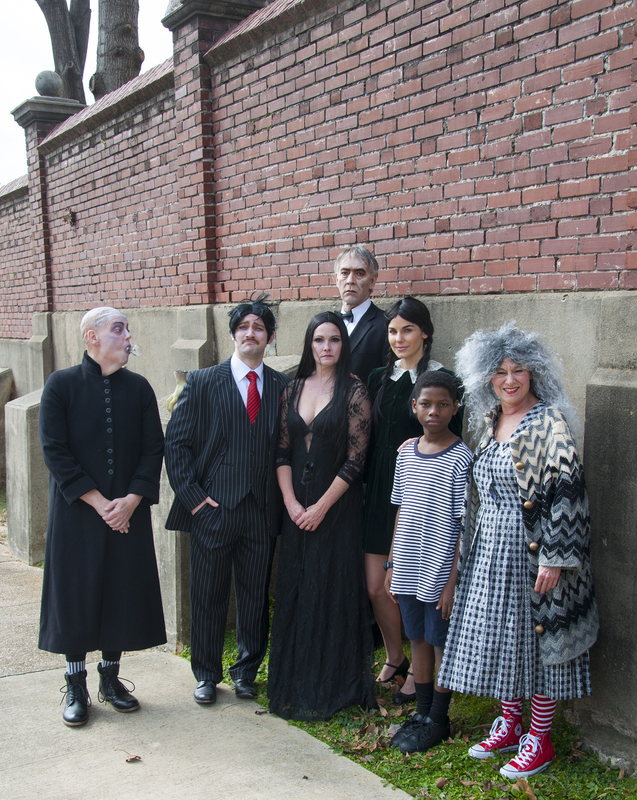 Bekah is happy to be part of The Addams Family. She has previously had roles in The Crucible (Mary Warren), Into the Woods, Cinderella, and Peter Pan (Wendy), as well as many other roles. She has been taking ballet for six years, and enjoys playing the piano, reading, and meeting new people. 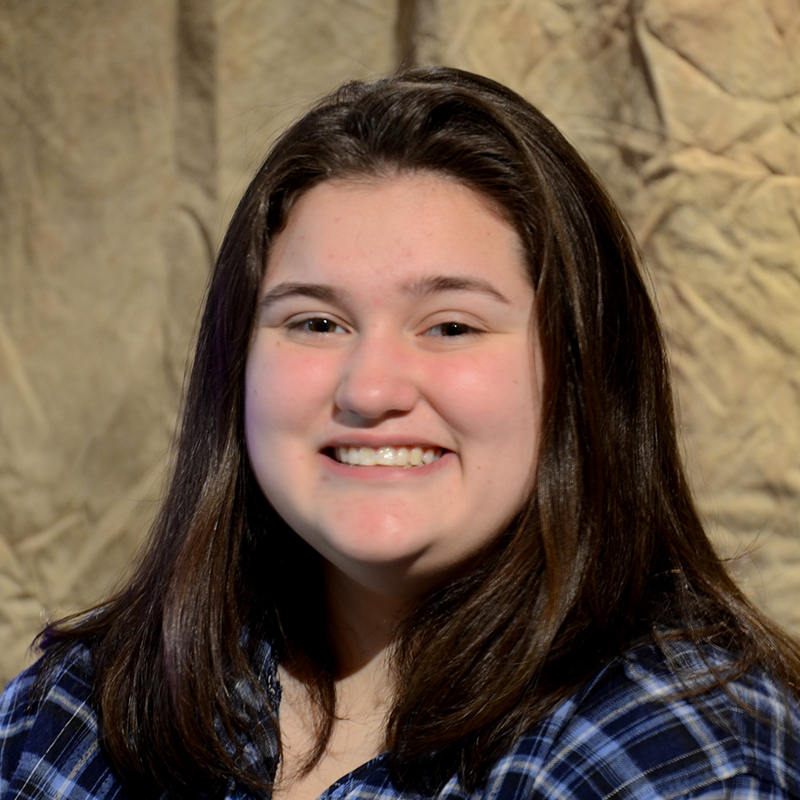 She is a homeschool tenth grader who loves being on stage and spending time with her family. She has choreographed three productions. Moriah is an El Dorado native. 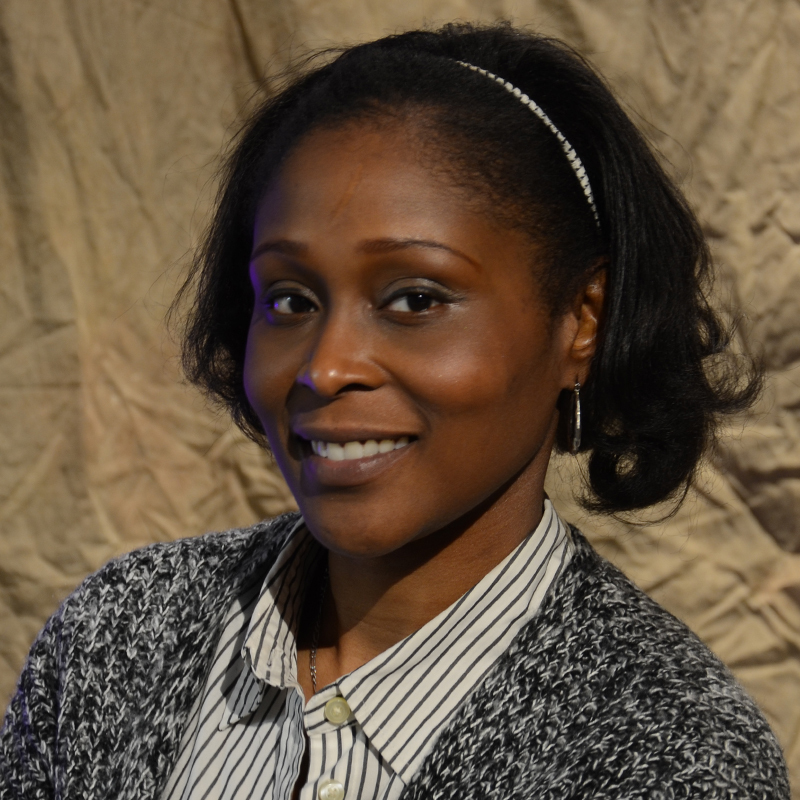 A 2001 graduate of EHS, she received her BA in theatre and mass communications. She is no stranger to the stage, having appeared in Blues in the Night, Seussical the Musical, Southern Girls, Visiting Dr. Green, Masque of the Red Death, For Colored Girls, Home, and the touring production of The Hip Hop Project: Insight to a Generation. Moriah is thrilled to be back on SAAC’s stage. Enjoy the show! 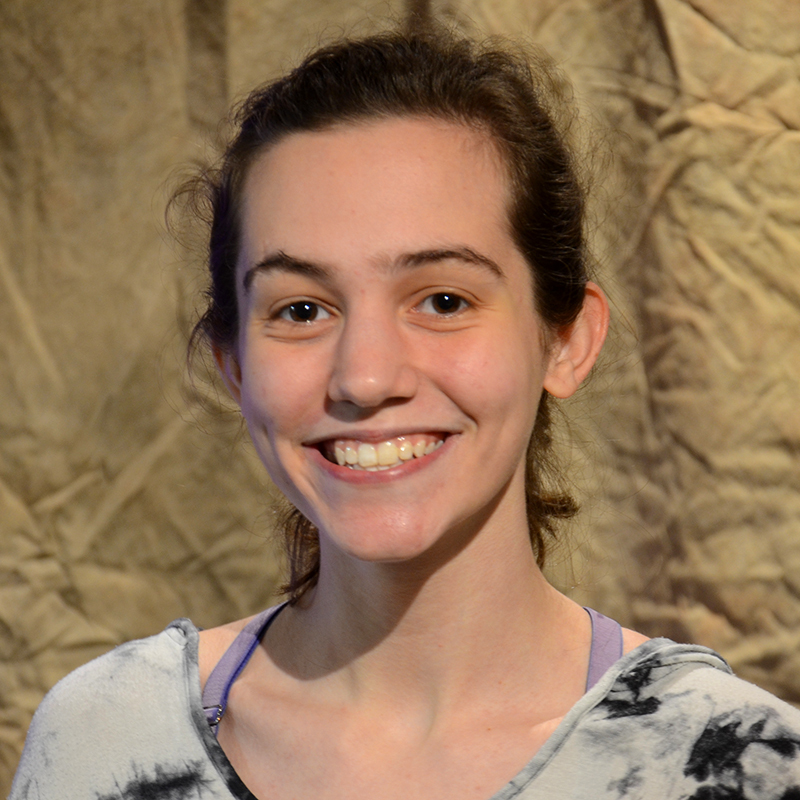 Betsy, 16, is enthusiastic about returning to the SAAC stage for The Addams Family. 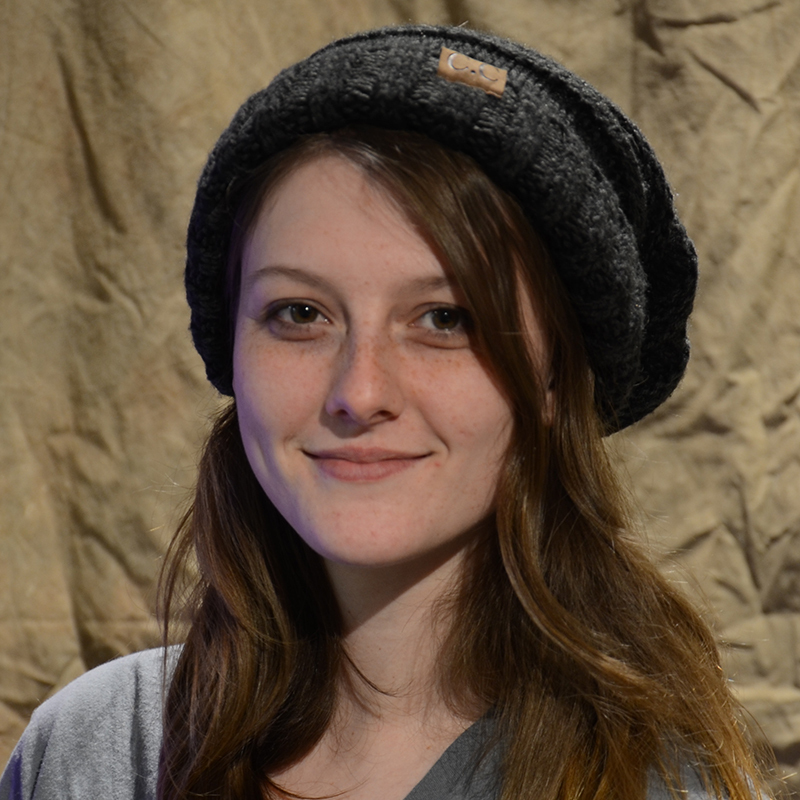 The self-taught junior enjoys knitting, art, hanging out at PJ’s, and taking classes at SouthArk. 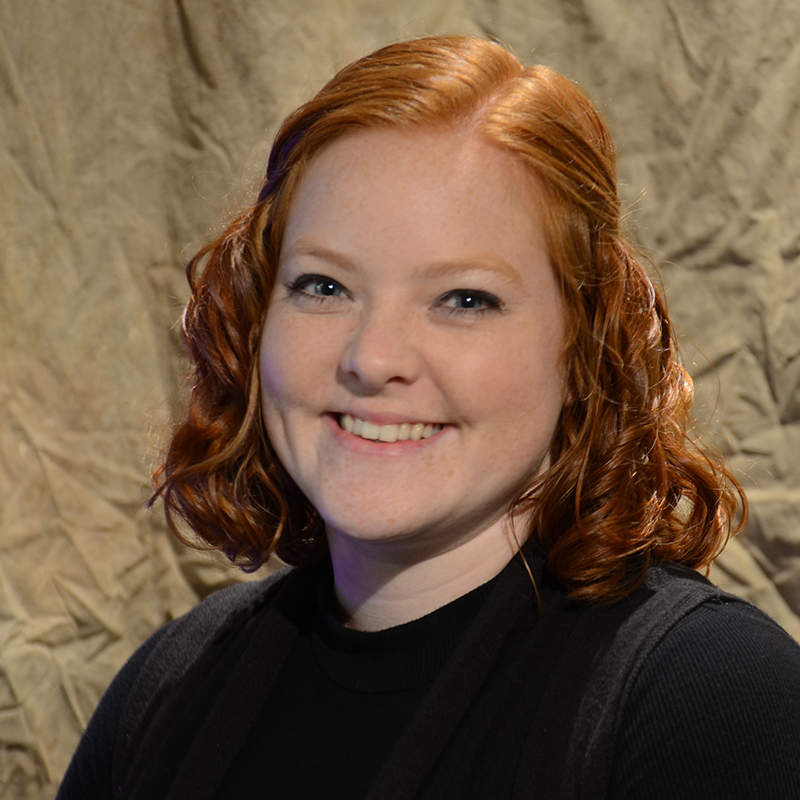 She has previously performed in the SAAC productions of Twelfth Night, 110 in the Shade, White Christmas, and Oliver! She has also performed in Into the Woods and The Crucible, as well as many youth plays and community choirs. For some reason, they keep letting this kid in. Clayton is a theatrical jack-of-all-trades: actor, playwright, clown, swordsman, graphic artist, good Samaritan; you name it, he’s done it. He is the vice-president of Thespian Troupe 42 and a regular presence on the stages at SAAC and EHS. 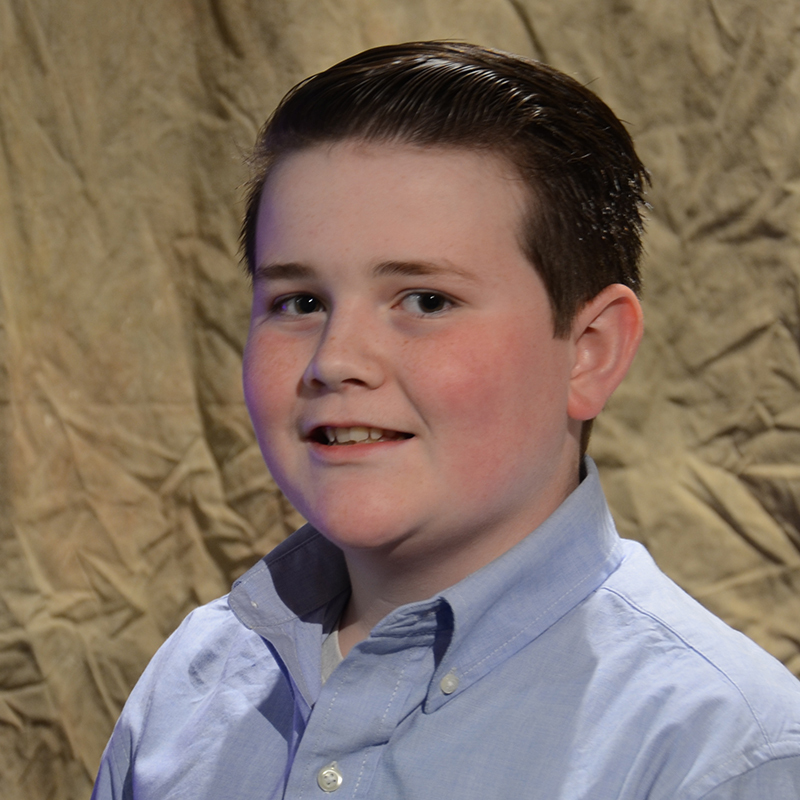 Clayton is thrilled to make his singing debut in The Addams Family. Josie is a sixteen year old homeschool student. She enjoys music, acting, and dancing. She has performed in many plays and musicals, including Miracle on 34th Street and The Wizard of Oz. She takes ballet classes at SAAC and has performed in many ballets. She will join the cast of Disney’s The Jungle Book as a dancer. 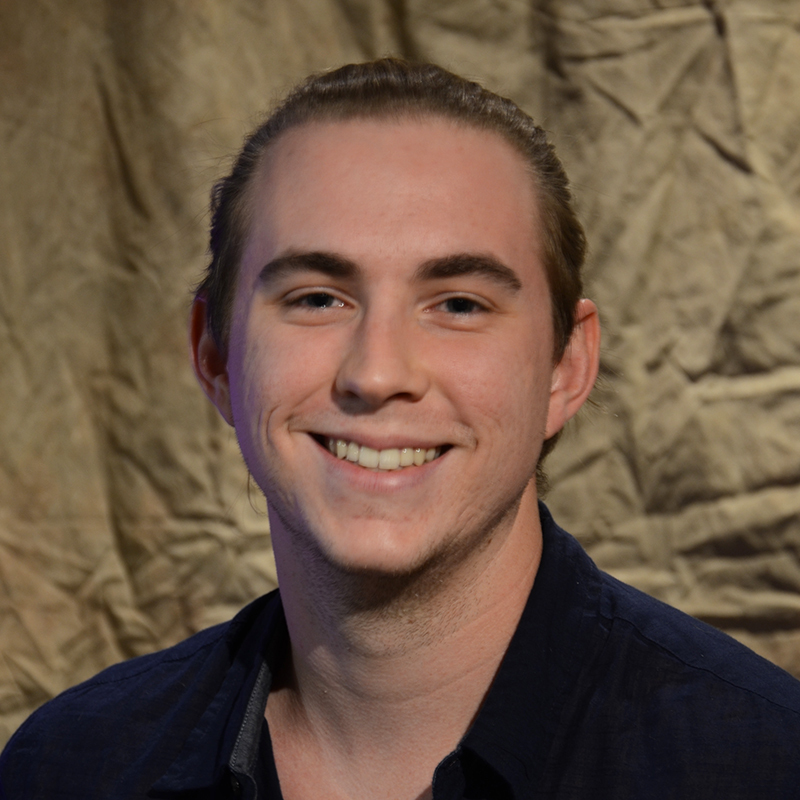 Brandon is excited to return to the SAAC stage for his third production. 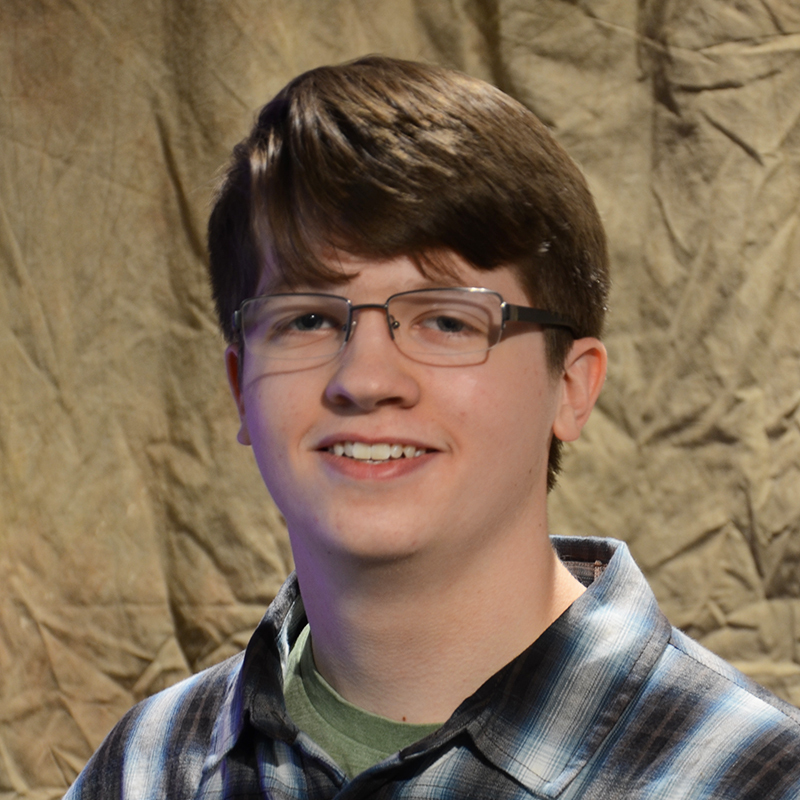 After performing in The Wizard of Oz at Southern Arkansas University, Brandon has become addicted to being on stage! His previous performances in the Callaway Theater include 110 in the Shade and Frankenstein. He enjoys writing and performing music in his spare time. 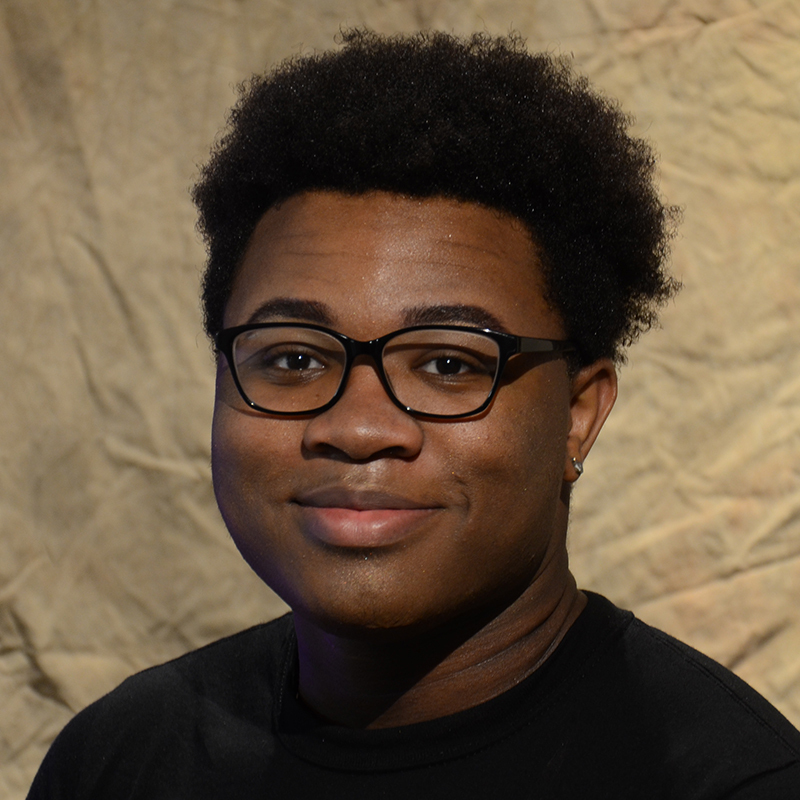 Deondre has appeared on the SAAC stage in Miracle on 34th Street (Prosecuting Attorney) and Lend Me a Tenor (Mr. Saunders). He is employed by Walmart. SAAC is beginning to resemble a haunted mansion, where the antics of “The Addams Family, A New Musical Comedy” will be brought to stage in the hilarious spring production slated to run March 3-5 and 9-11!